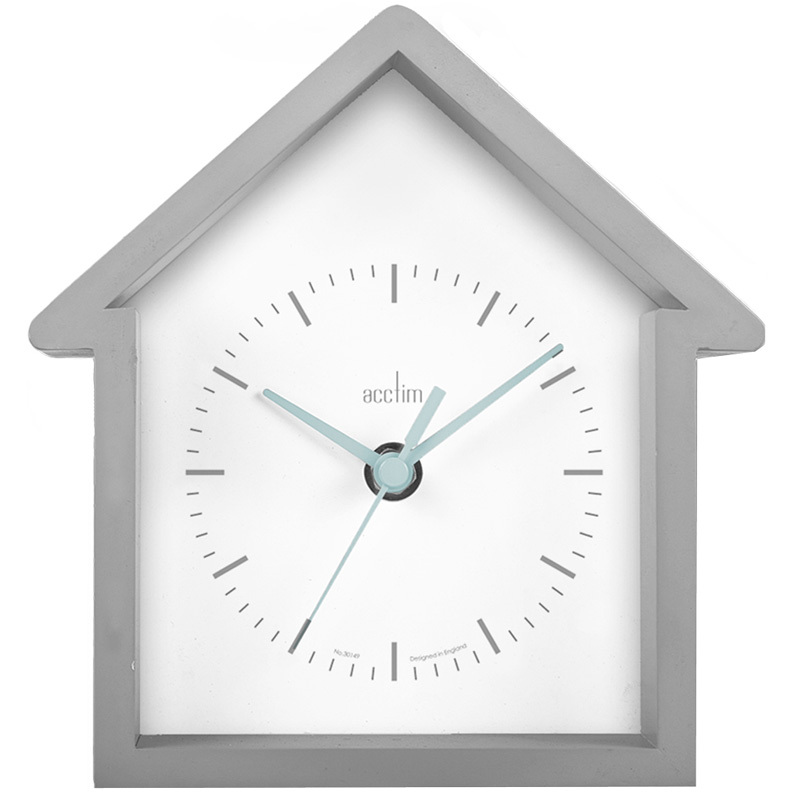 Home is where the heart is and this adorable clock will always make you feel welcome. Hang it in your entrance hall or living room, it is sure to be a talking point. The clock has a contemporary open dial design. It is finished in a lovely neutral grey colour which will blend in with any modern décor theme. Size H17.5cm x W16.5cm x D6cm.